The Piacentinu Ennese is till now produced with technical. The milk is added with saffron and coagulates in a wooden vat at 32-35° with rennet in lamb or kid paste. The rennet is purged by hand, after that it has been laid in reed baskets, the so called "fascedde". The Piacentinu Ennese is till now produced with technical. The milk is added with saffron and coagulates in a wooden vat at 32-35° with rennet in lamb or kid paste. The rennet is purged by hand, after that it has been laid in reed baskets, the so called "fascedde". These ones leave a peculiar shape on the surface of the cheese. It's added whole black pepper when put in the basket. It's later re-cooked (ricotta), laid and dried on a wooden table, then it's salted. The output is an hard-paste and half-cooked cheese, whose surface is basket-shaped and gold. 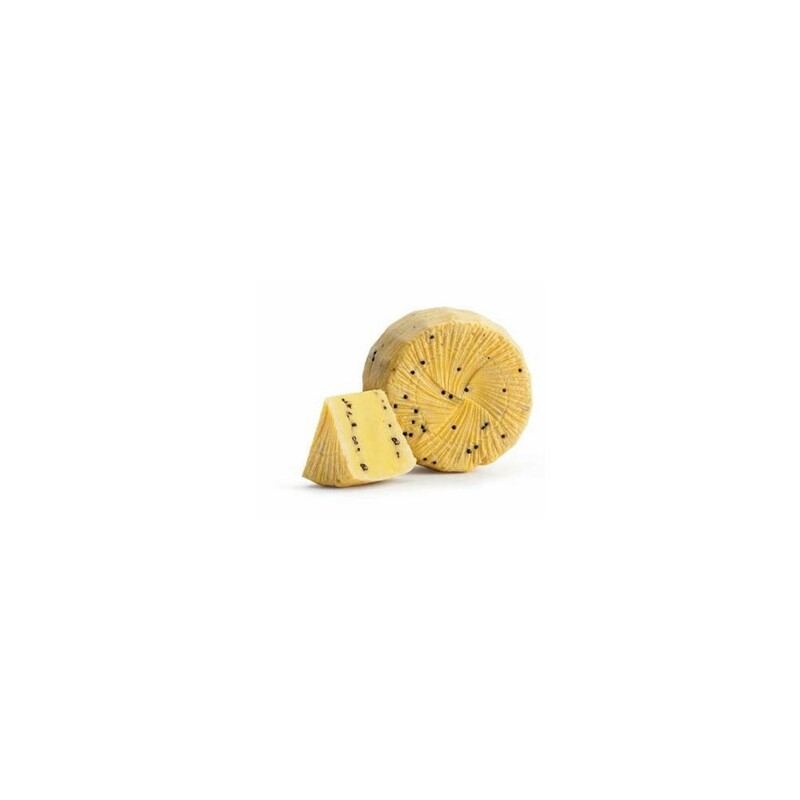 Ruggero the Norman (1095-1154), the king of Sicily, asked local cheese-makers to start producing this cheese because he believed that saffron caused an uplifting, anti-depressing, effect. He intended to serve the cheese to his wife. Pepper, a rare and precious spice, was also added to the cheese because it was popular ingredient in the Sicilian Court. Still today, it is made using whole, raw milk from sheep that graze primarily on veccia, a leguminous weed found in and around Enna. 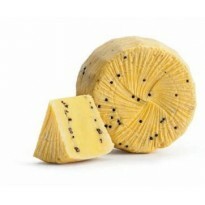 The plant gives the cheese its incomparable flavor. The milk, together with sheep or goat rennet, is heated to 140 degrees F and then whole black peppercorns and saffron are added. Once a mass has formed, the cheese is left to cool in its whey. The cheese is ready after a week. A wheel of piacentino is usually 14 to 16 inches in diameter and weighs between 13 to 26 lbs. 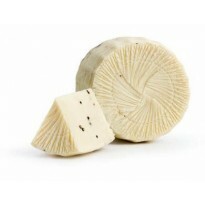 The cheese has a soft rind, a fragrant, compact and yellow paste, and a delicate, savory flavor.